Finals day was all about records being broken on what seemed perfect conditions on the water. 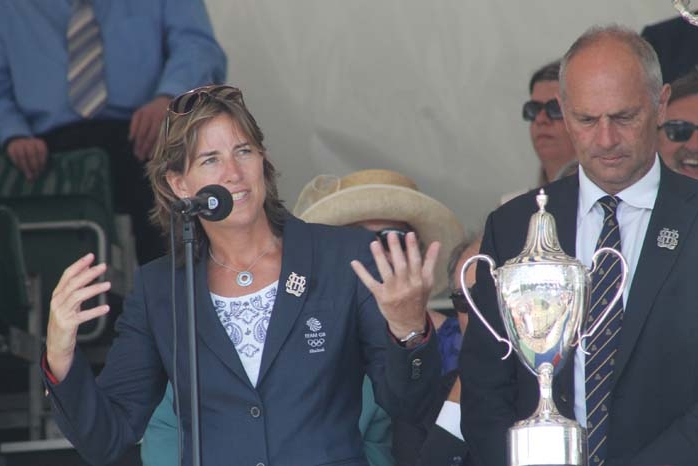 After the racing at the prize-giving ceremony, Sir Steve Redgrave, Chairman of the Regatta’s Committee of Management said, “What fantastic racing and finals we’ve had today. 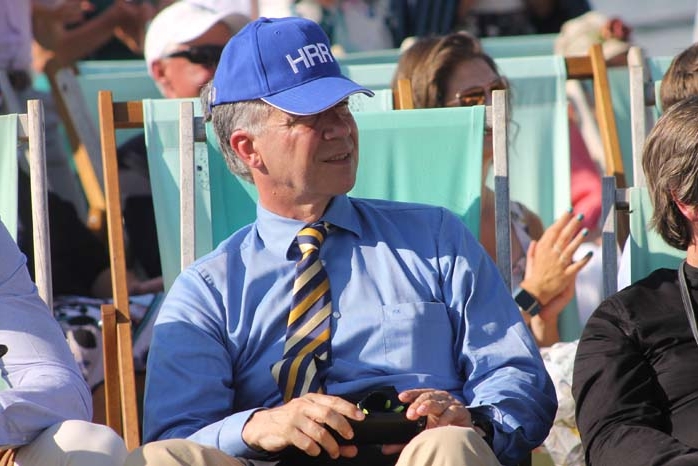 It’s been incredible.” Talking about records, he said, “A few have gone in the last few days – 9 have gone at the Barrier, 13 at Fawley and 14 at the finish.” A total of 36 records and 86 seconds off the records. He went on to thank the volunteers for their support, dedication and commitment. Adding “This Regatta wouldn’t run without them.” He also thanked the sponsors, members and guests who helped put this spectacle on. Below is how each finals race was won…. 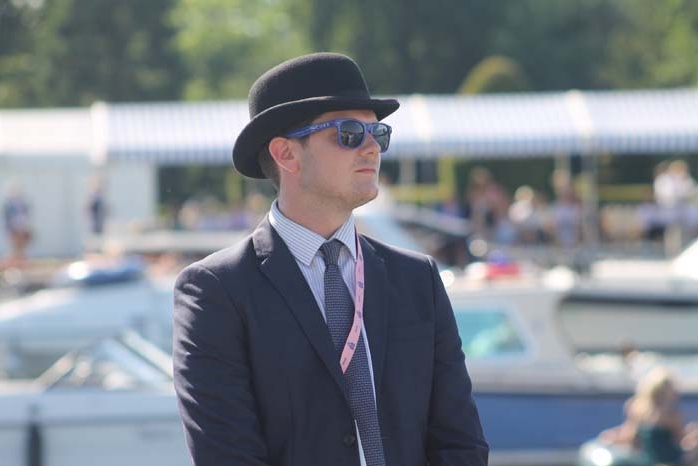 Final’s day at Henley kicked off in style as Goldie Boat Club took on last year’s finalists, Imperial College London. The boys from the Tideway led from start to finish as they put together an impressive display of rowing. Cox Wilf Le Brocq said after the race that he was really happy with the way the race was executed. 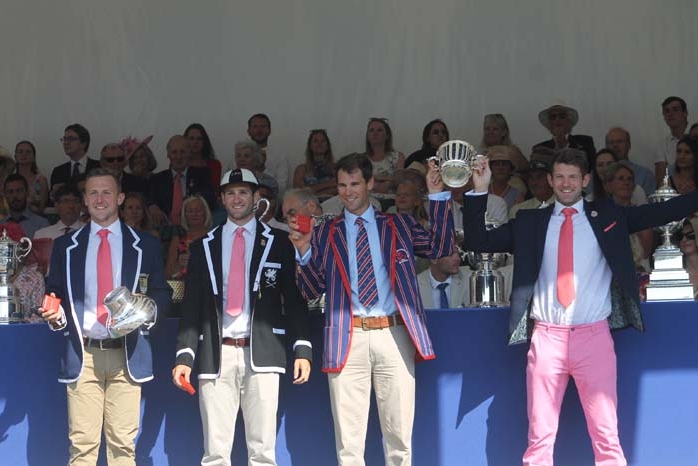 The Henley river was painted black following Molesey’s victory in the Wyfold Challenge Cup. 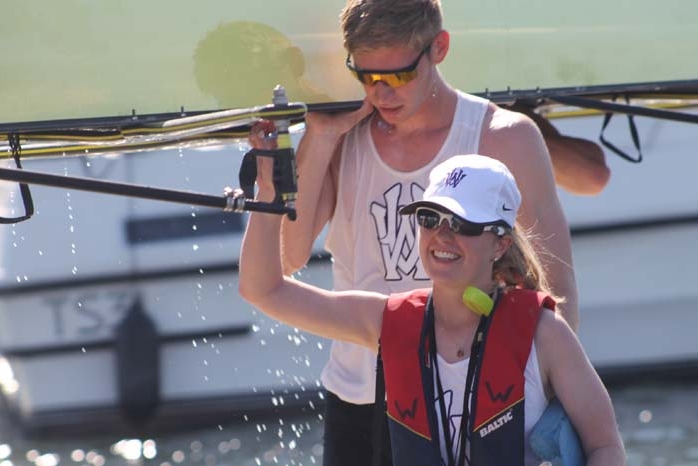 The crew faced tough competition from Australia’s Mercantile Rowing Club but took control through the middle to claim the competition for club coxless fours for the first time since 2015. The win is particularly special for stroke man Oliver Knight, who wins his first red box after losing multiple finals previously. 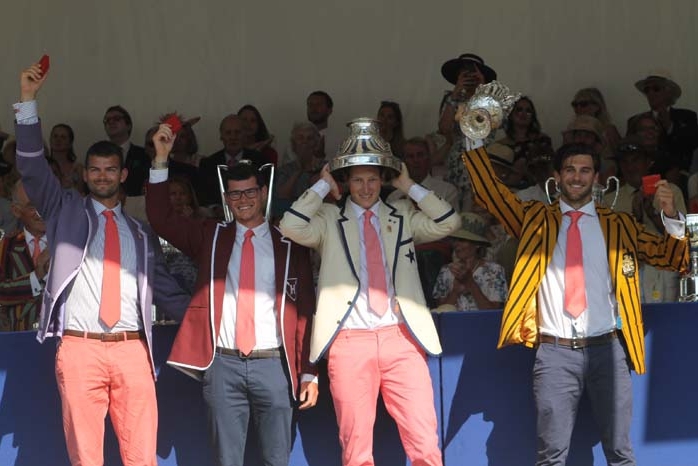 The Prince of Wales provided the regatta with its first international winners. A.A.S.R. Skøll, hailing from the Netherlands, dominated the competition since their first race on Thursday. Their British counterparts were the provisional U23 crew but the experience couldn’t match the power of the Dutch who won by a length. 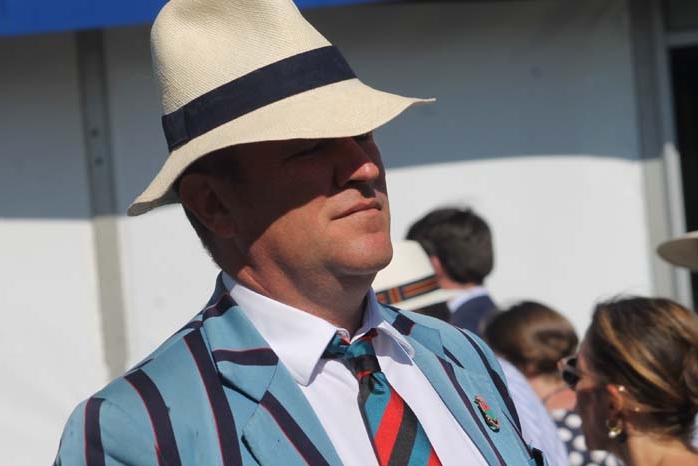 Thames Rowing Club repeated history as they won the Thames Challenge Cup for the second year in a row. Regarded by many as favourites from the start of the week, Thames outclassed their Norwegian counterparts from N.S.R. Oslo. Thames were in complete control of the race from the beginning and easily saw off any spirited challenge from the Norwegians. This contest saw the two British squad boats go head to head. 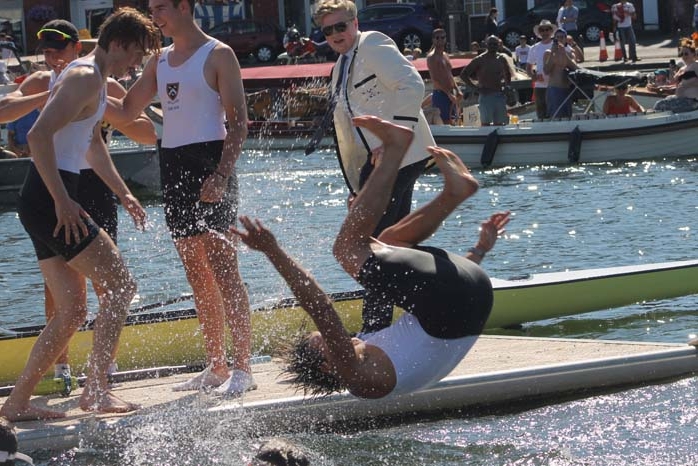 The young U23s, racing as Leander and Oxford University, brought the fight to the senior boat, Leander Club. 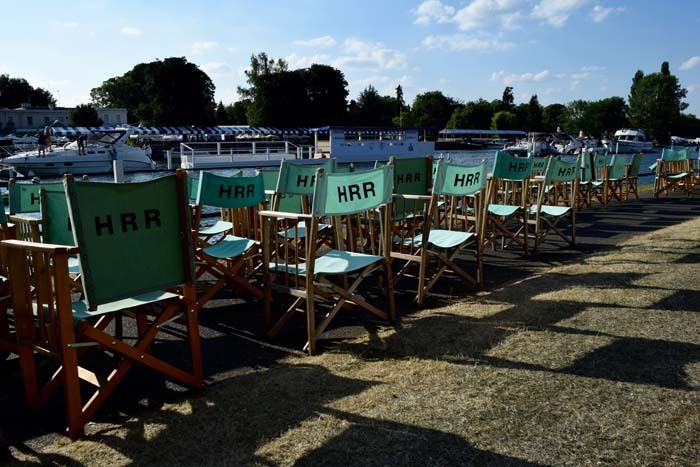 During the race, Leander Club (equalled the record to the Barrier) and their victory was Leander’s 200th win at Henley, which is even more fitting as the club is celebrating its bicentenary. 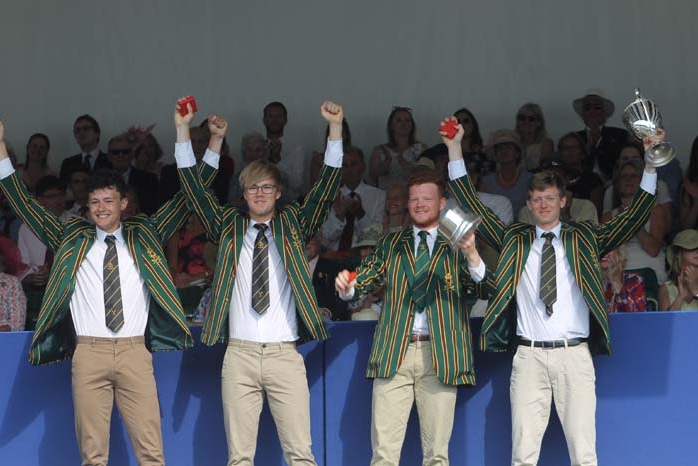 The winning Leander Club crew were Tom Ford, Jacob Dawson, Adam Neill and James Johnson. 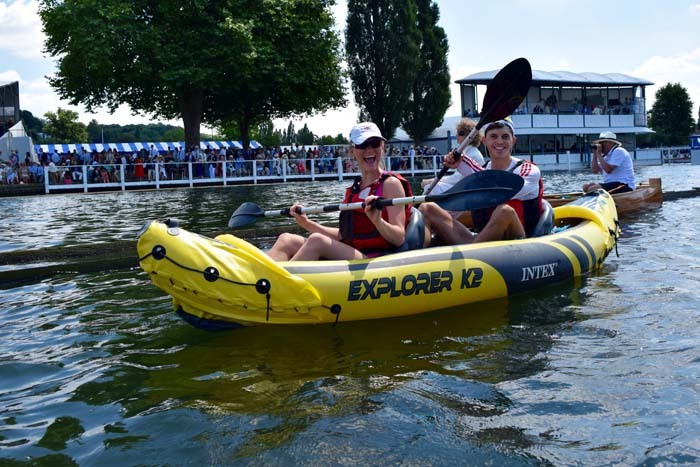 The event for international women’s quads featured the British national squad facing up against Christiana Roklub of Norway with Jessica Leydon from Leander Club. The Brits led from start to finish and will look to use this result to build towards the World Championships later this year. Mahe Drysdale proved why he is one of the greatest scullers of all time. Kjetil Borch, from Norway, led for the vast majority of the race, controlling most of the great Kiwi’s concerted pushes. 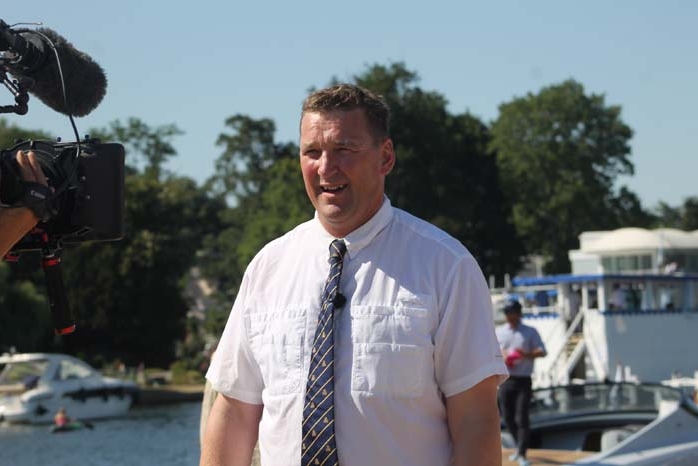 Drysdale began to wind it up passing Remenham Club and with the support of the enclosures rowed down Borch and passed him with 10 strokes to go. Mahe Drysdale has now won the Diamond Challenge Sculls a record-equaling six times. 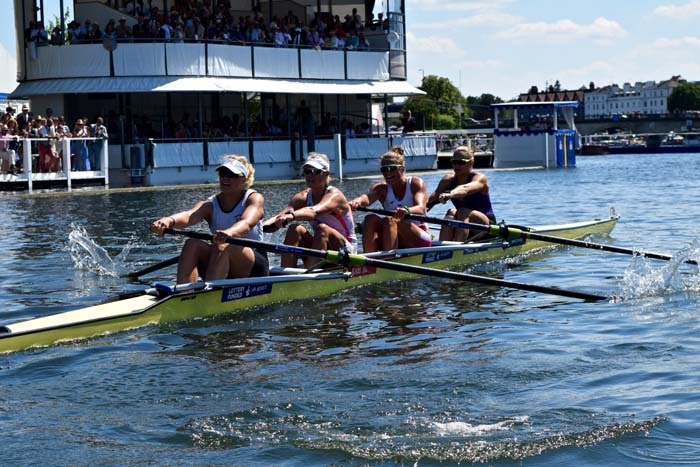 The race for women’s eights saw another match up between Britain and Australia. The two national crews went hard out of the blocks, resulting in the Australian crew equaling the record to the Barrier. The Aussies continued to lead down the course, fending off any challenge from the British. Australia won in a time of 6:36, setting a new course record by 2 seconds. Having knocked out British favourites, Henley Rowing Club, Y Quad Cities from the USA dismantled today’s opponents from Marlow Rowing Club. Despite a shaky start, Y Quad Cities took the lead passing the Barrier and went on to win by four and a half lengths, breaking the course record they set yesterday by three seconds. The highly entertaining O’Donovan brothers from Skibbereen Rowing Club, Ireland lined up against Angus Groom and Jack Beaumont of Leander Club. 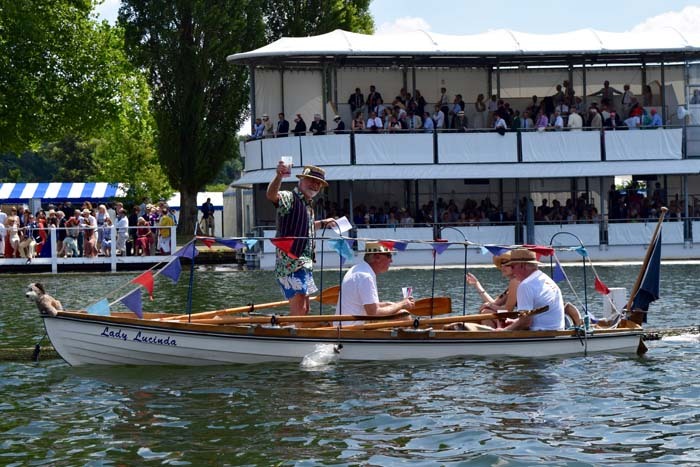 The classic lightweight vs heavyweight contest resulted in a victory for Leander Club on their home water and in the process, they set a new course record by two seconds in a time of 6:46. 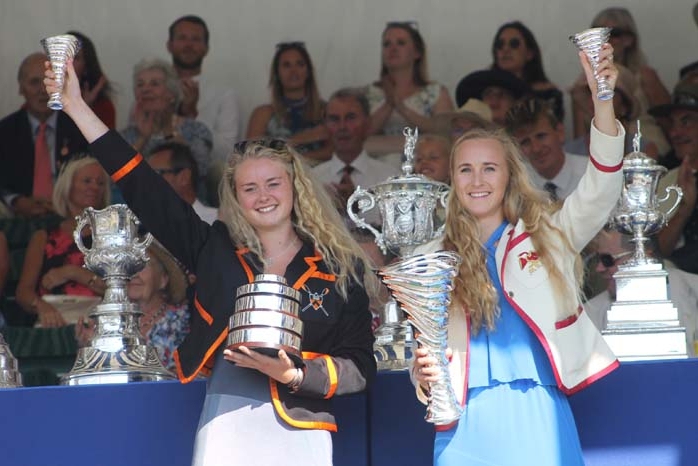 Now in its second year, the Stonor Challenge Trophy for Women’s Double Sculls saw a contest between the Great Britain U23 heavyweight and lightweight crews. The heavyweights, racing as University of London & Nottingham Rowing Club, established an early lead against the double from Exeter University. 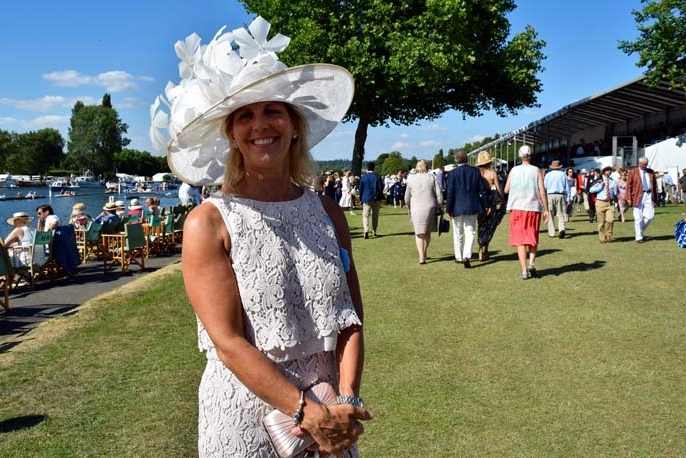 They never relinquished their advantage and equaled both the Barrier and Fawley record. 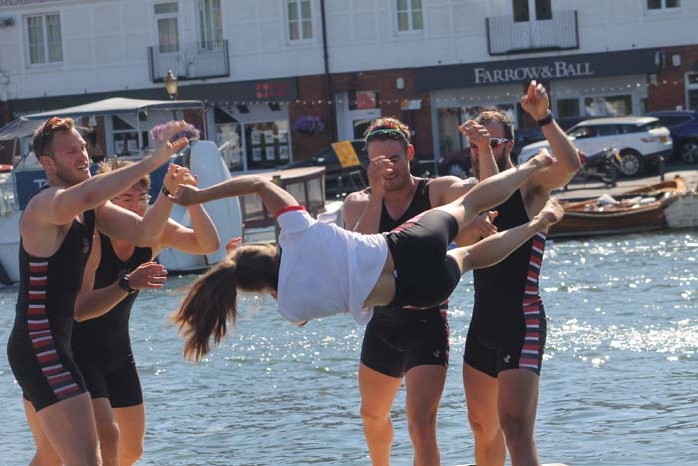 This all-Brookes affair meant that an Oxford Brookes crew would win the Ladies Challenge Plate for the second year in a row. The ‘B’ crew, with a little bit of help from Edinburgh University, simply could not live with the pace of Brookes’ top crew at the regatta. The crimson-clad unit equaled the record to the Barrier, broke the Fawley record by one second and equalled the course record of 5:58. 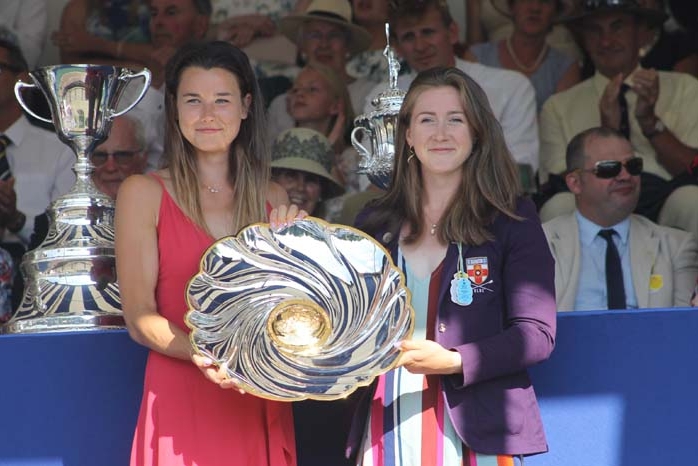 In yet another record-breaking race, Molesey Boat Club lined up against the GB squad boat comprising University of London and Leander Club (Emily Ashford and Emily Ford). 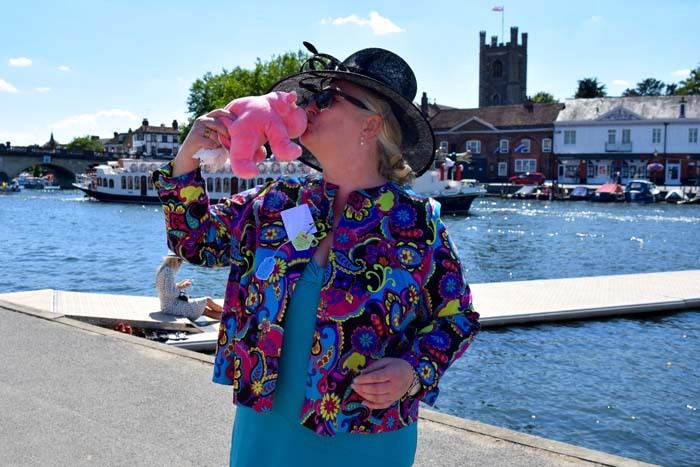 It was a tough race for Molesey who found themselves down from the start and struggled to make any significant impact on the crew who broke both the Barrier and Fawley records by two seconds each. 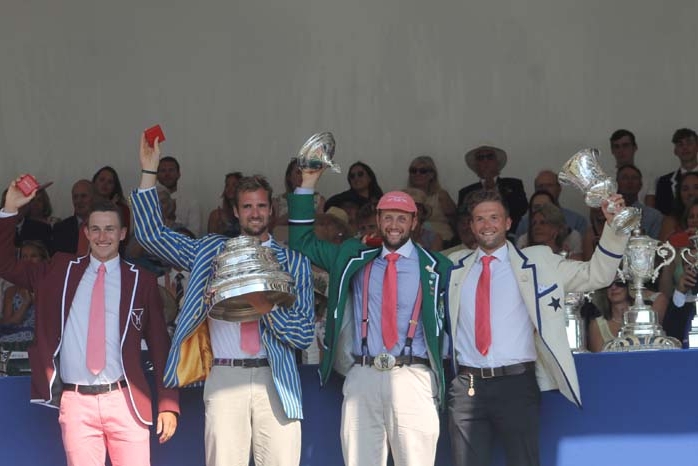 The student boat from the University of London were no match for the all-conquering Leander crew (James Stanhope, Barnaby Stentiford, Ross Jarvis and Tim Clarke) from the pink palace. 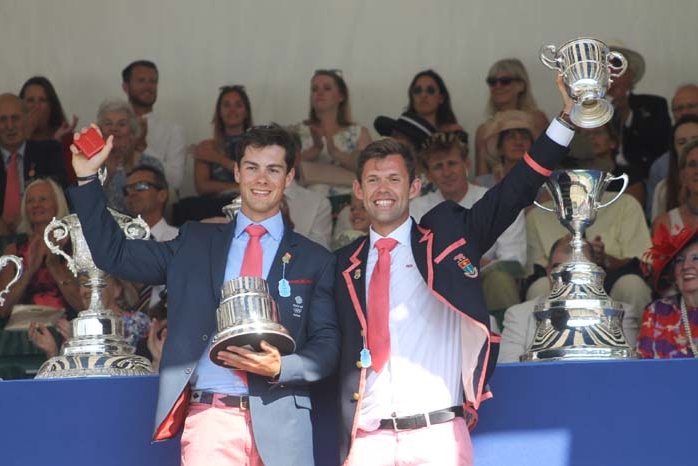 Leander set a trio of records on their way to victory, breaking the Barrier record by one second, the Fawley record by four seconds and the course record by two seconds. As the races continue to break records, this high profile contest between the reigning world champion and the bronze medalist in the double scull at the World Championships in 2017, Madeleine Edmunds from the Georgina Hope Rinehart National Training Centre, Australia could not match the pace set by Gmelin from Switzerland. Gmelin equaled the Barrier record, broke the Fawley record by three seconds and smashed the course record by four seconds. Now in their second season of racing the pair, the Olympic Champions in the double sculls, Martin and Valent Sinkovic, were led to the barrier by Watts and Widdicombe of the Georgina Hope Rinehart National Training Centre, Australia. The Sinkovic brothers rowed through the Aussies to ultimately win with an easily verdict and breaking the course record by two seconds. This record was previously held by Redgrave & Pinsent, Reed & Triggs Hodge and the Kiwi Pair. The Georgina Hope Rinehart National Training Centre, Australia had to come from behind to beat the Romanian national team. 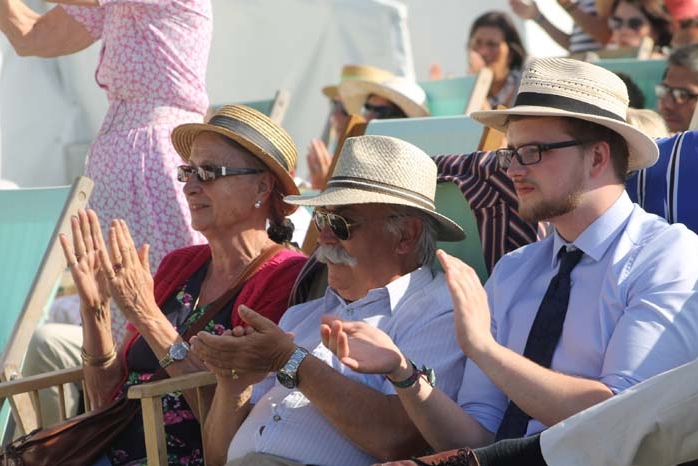 Romania led to Fawley where they broke the record by one second before the Australians began to move ahead past the enclosures ultimately winning by three quarters of a length. 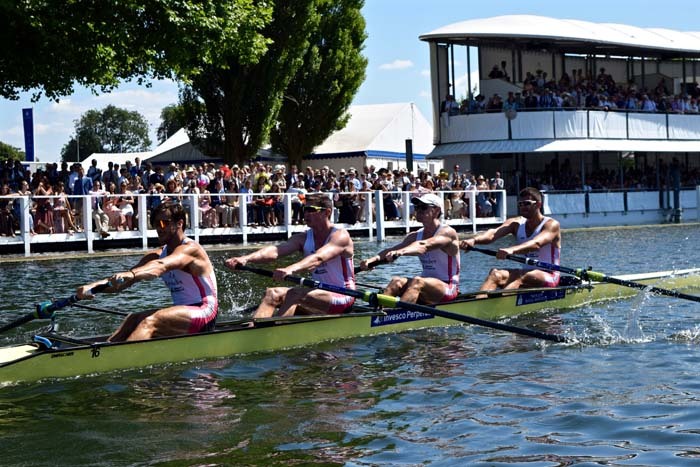 Australia set a new course record of 5:53 and are the fastest crew to ever row the Henley course. This was a first-rate tussle throughout the race which featured some erratic steering from both crews off the start. An exciting race the entire way down the course which ultimately saw Long and Scott of Marlow Rowing Club and Bann Rowing Club beat McKellar and Taylor of Leander Club. 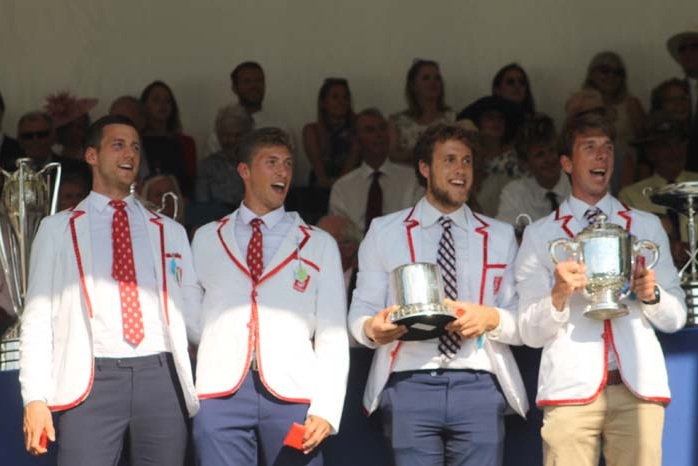 Great Britain’s Quad of Leander Club (John Collins, Jonny Walton and Tom Barras) and Graeme Thomas from Agecroft will be delighted with their win over the Norwegian national crew following a tough few races at the previous World Cup Regatta. Their times of 1:47 and 3:00 broke the Barrier and Fawley records respectively. 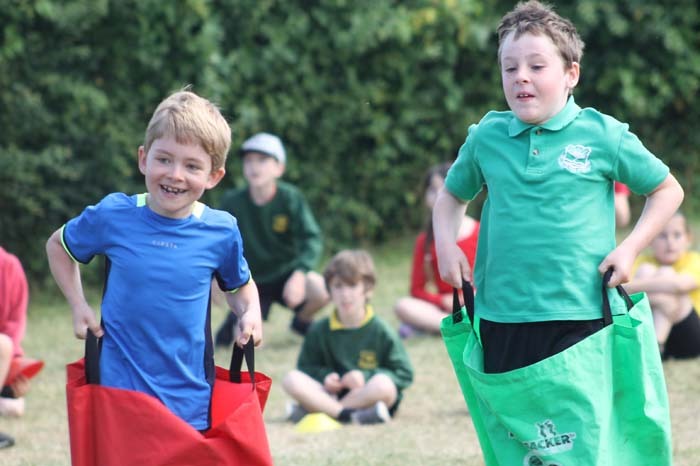 However, they missed out on the overall course record by just one second. Simply Awesome. For the crowds on the bank today they have witnessed a truly amazing part of history. Bobby Thatcher’s St. Paul’s School have been favourites for this event all season and their performance today did not disappoint. On the day, Eton College were completely outclassed. 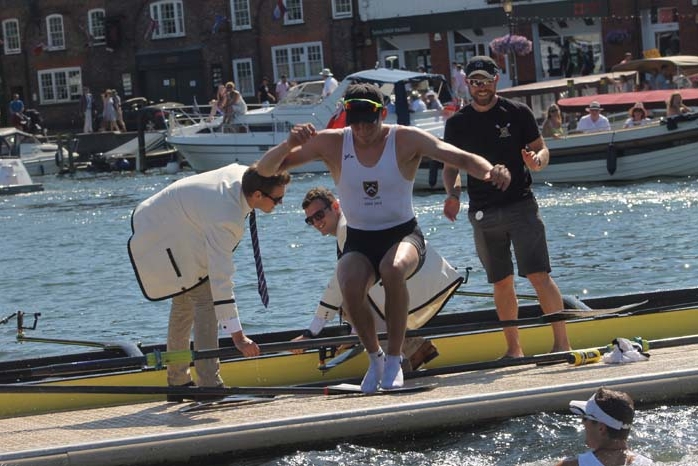 The crew equaled the Barrier record, beat their own Fawley record and then destroyed the course record by 11 seconds to win in a time of 6:06. The best school boy crew. Ever. 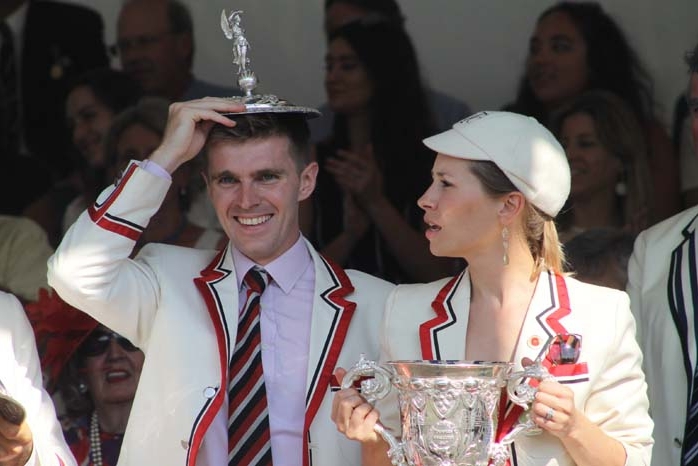 Thames Rowing Club claimed their second victory at the Regatta this year when their ‘A’ boat won the Britannia Challenge Cup to add to the Thames Cup success. Molesey Boat Club pushed Thames all the way to finish, with the Thames never pulling more than one length ahead. Thames equaled both the Barrier and Fawley records as well as breaking the course record by one second. Oxford Brookes’ hopes of the ‘double double’ were decimated by their opposition from the University of Washington, USA. The Huskies never let the Brookes boat get ahead and put together a masterclass that broke every timing record. 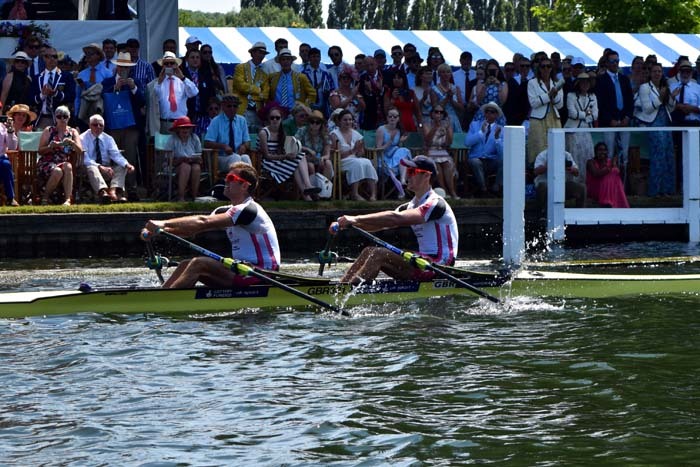 Brookes never stopped attacking and as such Washington had to pull out all the stops in order to break the Barrier record by one second, Fawley by four seconds and the course record by five seconds. 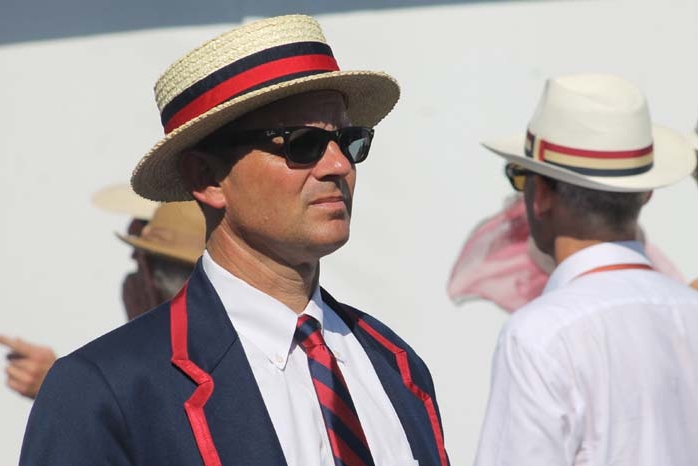 Despite being defending champions, The Windsor Boy’s School could arguably be considered underdogs coming into the race as their opposition, Maidenhead Rowing Club, had previously won both the Schools’ Head and championship Quads at the National Schools’ Regatta. Despite this, Windsor never looked like they would come second. Their time of 6:27 smashed the course record by seven seconds, Fawley by three seconds and the Barrier record by one second. 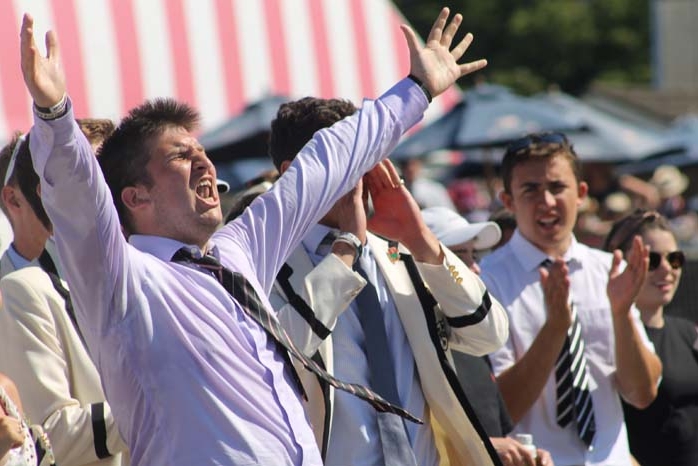 A fitting end to a record-breaking regatta.